Home / Blog / Shipping Blog / eCommerce Shipping Trends / 9 Product Sourcing Tips that No One Will Tell You! 9 Product Sourcing Tips that No One Will Tell You! It is one of the frequently asked questions by a majority of entrepreneurs who are just stepping into the world of eCommerce. But, answering this question involves an understanding of a lot of parameters such as market forces, competition, location, and other such factors. Put differently, finding the best products to sell or sourcing inventory is unique for every seller. So, if you’re not sure about the right products to sell and often miscalculate your inventory, this post is precisely for you. Read on to find out the best strategies to source your products. Product sourcing is finding a few trustworthy vendors in the market, from whom you can buy quality products and sell them to your customers. You must also be able to make a decent margin for these products that add to the profitability of your business and nurture growth. Sounds easy, right? But be prepared to do your homework such as formulating strategies to source your products. However, if you’re clueless about starting, here are the top tips that will help you form strategies for sourcing your products. You might be tempted in selling a lot of products, but that doesn’t mean your audience will be eager to buy them. If you find a product appealing because of the profit margin around it, make sure it also has some impact on your audience. In many situations, a potential product that you think might not have that have kind of impact in the marketplace. On the other hand, other sellers selling a product at lower margins might have a more significant effect because those products fit into your customers’ needs perfectly. 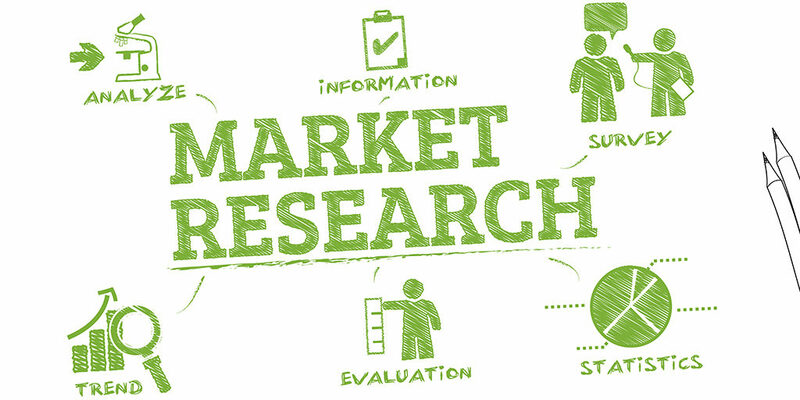 So, before you pick products based on margins, do market research to understand its relevance for your target market. What kind of products thrive in the market? Why does a product fit into your customer’s lifestyle? Finding the answers to these questions is crucial for the survival of your business in the market. So, if you’re selling fashion apparels in the market, make sure you stay updated with what’s selling best at the moment. Since the demands in the market keep on fluctuating based on the latest trends, make sure you plan your inventory accordingly. If you stack too much inventory, your products may turn outdated with the change in market pattern. Are you looking for a solution out of it? Just keep a close eye on the market production management. When sourcing products from the supplier make sure that you are well aware of their capacity especially when you’re relying on any one supplier for all your products. For instance, if you’re selling articles that are somehow dependant on the weather, a change in it will impact your orders for sure. For this reason, make sure that your supplier has adequate infrastructure and machinery that can fulfill your supply capacity. In the eCommerce world, where everything is turning digital, doesn’t apply that you have to source your products only via online sources. Make sure that you also reach out to offline sources, as your business begins to grow. Establishing real-life relationships can be profitable in sourcing your products from a supplier. When you’re just stepping into the market, try observing and then absorbing. You can be inspired by other successful businesses in the market and follow their models. Try ordering a product from one of your competitors and analyze how well they pack it. The packaging tells a lot about how the product is sourced. Another great option to consider when sourcing your inventory is trying dropshipping. 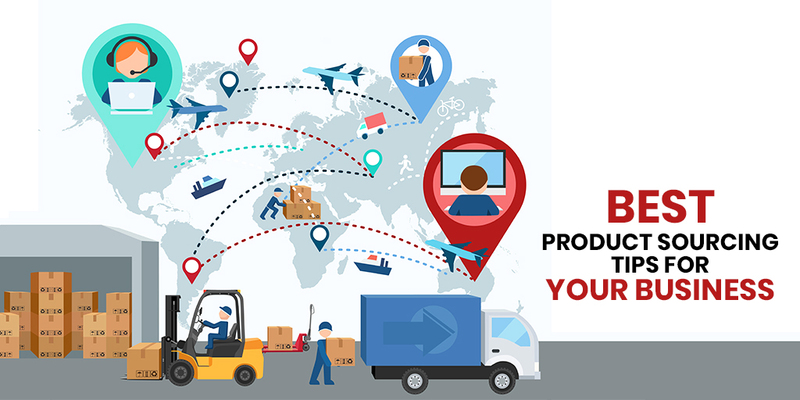 Drop shipping your products is an excellent option for sellers who do not want to own stock or get into the hassle of shipping products. 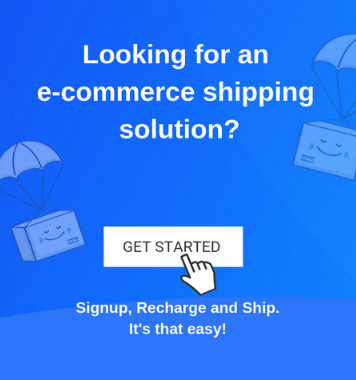 With the dropshipping fulfillment of your orders is easy because your supplier directly ships the product to your customer and you never have to handle them. 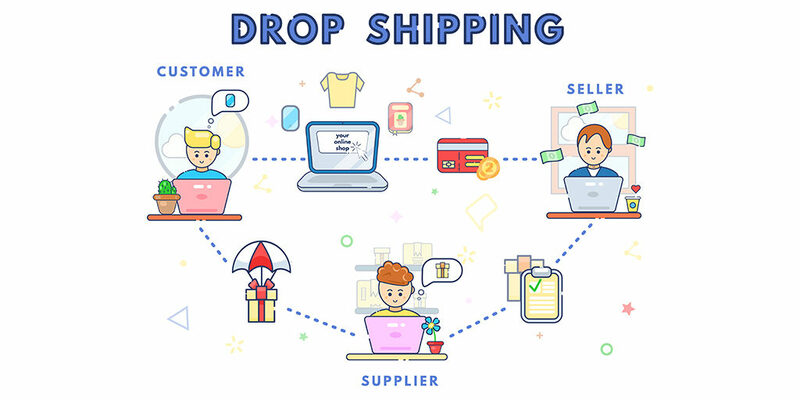 Drop shipping is an excellent option to increase your profit margins. Buying in bulk is one of the ways by which you can reduce product costs and increase your margins. But it is not always advisable to source your inventory in bulk from the suppliers. This is applicable when you’re either not a fast seller or your products are seasonal. Just because you’re selling well right now, doesn’t mean that you should stop looking for other suppliers in the market. The situation may not always stay the same, which is why you must keep on looking for more products and suppliers to remain competitive in the market. 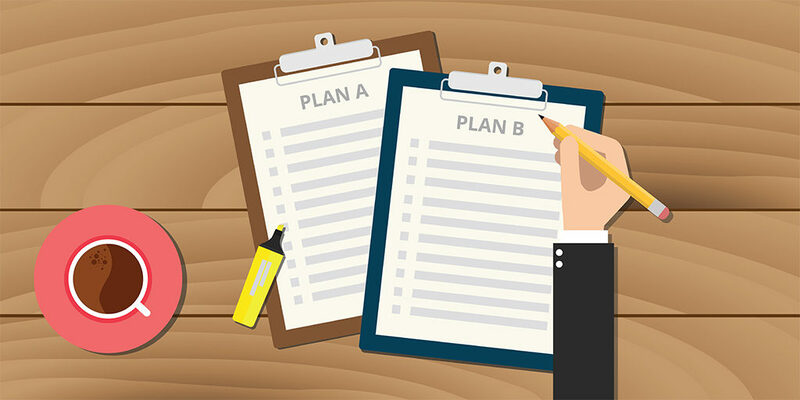 Always have a plan B concerning your business. Having a contingency plan ensures you never get thrown out of business, even if your suppliers do. No matter what your product sourcing strategy is, the key is understanding the fact that the market competition is infinite. New businesses will emerge and dissipate every day. But, if you go with the flow, you are sure to survive. Usually, the less complicated decisions make the most of business, which is why you must invest time, forming strategies around them. Product sourcing is the backbone contributing towards the growth and profits for your company. Make sure you make the best of it with these tips. Looking forward to more ideas to grow your business? Discover here.